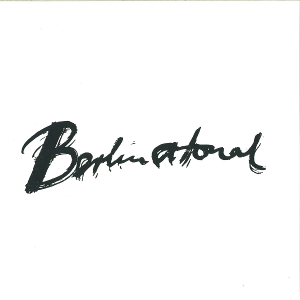 Lying dormant for the better part of 23 years, Berlin Atonal returned in 2013 to rather high expectations. Once a much revered festival locally, it presented a curious array of seminal and transgressive artists over its eight year run at Kreuzberg’s legendary SO36. 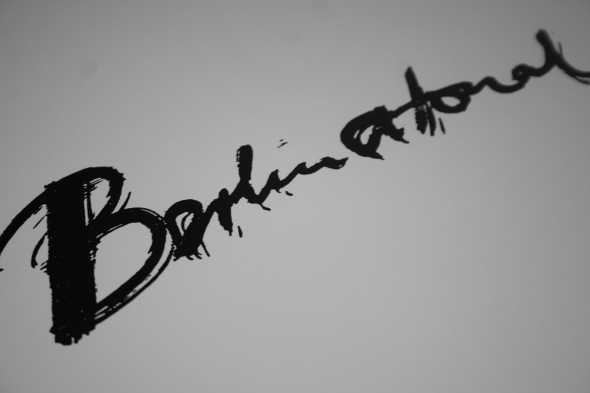 Atonal’s importance is undisputed; paramount for the Berlin alternative art and music scene of the time; a true Zeitgeist of an era. Likewise, Atonal Records had around three dozen releases to date. It featured the likes of French avant-jazz collective Art Zoyd and multi instrumentalists Elliot Sharp and Thierry Zaboitzeff. More specifically, there were two compilations of Berlin Atonal, both released in 1984 and presenting what was to be the new project for ex Throbbing Gristle members Genesis P-Orridge and Peter “Sleazy” Christopherson as Psychic TV, New York multidisciplinary artist Z’ev and local punk outfit La Loora. Their guitarist, Achim Mennicken would later go on to form The Boom Operators and Latz and collaborate with Raymond Watts and J.G. Thirlwell on the PIG project. Sadly, he passed away early last year. Fast forward to the present day, founder Dimitri Hegemann has revived the festival’s format with curators Laurens von Oswald, Harry Glass and Paulo Reachi charged with successfully programming an event that showcases a new generation of artists in the behemoth Kraftwerk venue. Sure, there’s a definite change in the overall style of music, but there’s no doubt the ethos and aesthetic remains the same in terms of curation. This year’s programme featuring a diverse range of musicians and visual artists from The Dream Syndicate featuring Faust and The Mother Mallard Ensemble through to Alessandro Cortini & Lawrence English, Paul Jebanasam with Tarik Barri and a Diagonal label showcase, amongst others. As much as I yearn to, they’re just isn’t enough space here for me to namedrop to the extent I’d like. However I digress; the 2014 edition was equally impressive and it’s the live recordings of this very event which have been captured on Berlin Atonal Vol. 3, the first transmission for the label in 15 years. 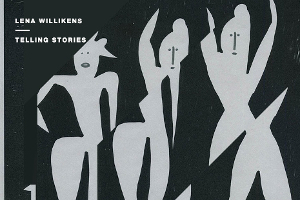 Representing the old garde in typical style for this volume is Cabaret Voltaire; its current incarnation featuring only Richard H Kirk. Those who witnessed his electrifying live A/V will no doubt remember the raw intensity of his pulsating machine driven performance. Taken from this are “Microscopic Flesh Fragment” with its sampled breakbeat facing off against a rusty vintage machine drum, while feedback and cut up film samples randomly spit out of the mix. There’s also the more upbeat “Universal Energy” which clocking in at around 11 minutes is a wild ride through the more typical Kirk sound palette; its minimal composition woven from a simple arpeggio backed by an onslaught of hissing high hats and a grainy, persisting samples repeating the songs very name. Miles Whittaker‘s performance was equally as memorable and by the end of it received one of the loudest ovations I’d heard at the whole festival. 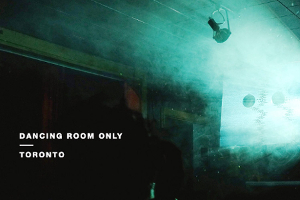 Taken from his set is “Vagabond No. 7” and probably the real highlight on here. Its lazy thud drifting out of time with a dark and tunnelling arpeggio that builds in modulation and resonance, taking you to near acidic moments, but eventually they lock together again. 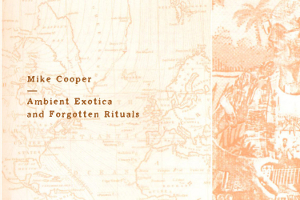 Meanwhile New Zealand’s Fis presents his typically abstract and genre defying excursions through low frequency exploitation. The Kiwi certainly has a knack for dirty sub-level soundscapes and “Dist CL (Atonal Version)” is all that. A dense and behemoth low tom thumps away randomly to its own beat, a snare repeats on itself, hysterically, all while the sinister howl of Arctic winds build up to an intimidating wall of sound. You really couldn’t find a better ambassador for the new generation than modern techno auteur Abdulla Rashim, who after only a few years on the scene has seen his profile rise exponentially and in fact saw him curate his own Northern Electronics label showcase this year. 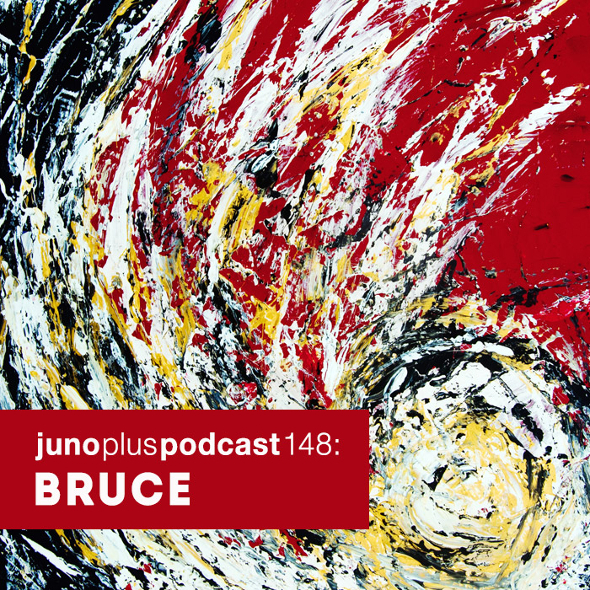 Those expecting his usual brand of hypnotic groove could have been caught off guard by his live performance last year, which saw him explore a more freeform and experimental approach. The almost Millsian bleeps whirling above the reptilian oscillations of “Untitled 1” soon give way to delay drenched shakers, in freefall, carried by his typically haunting and immersive pads. “Untitled 2”’s bare wooden percussion provides momentum alongside the rich swirls of a filtered loop before yet more gloomy pads raise you further towards transcendence, over its glorious 16 minute duration. With this year’s edition of the festival just passed, seeing an even more diverse and extensive line up than previous years, the introduction of Stage Null on the ground floor (where well-presented label showcases went well into the morning) and not to mention record numbers of attendees; now seems better than ever for the festival Hegemann started over three decades ago. Also, few could argue that the timing was absolutely right to revive Atonal Records and if this compilation is any indication; I’m ever curious to see what else is on the horizon for this seminal, and more importantly, ever relevant institution. Great review. The compilation has grown on me with every listen. Definitely hitting the festival next year!